he ment the pic is of the Zanardi. 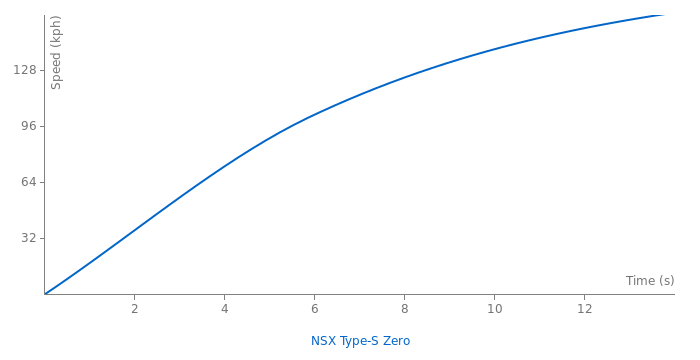 Zanardi NSX doesn't = NSX type S Zero or Type S as it's actually a bit heavier due to the seats. That 1/4 mile time is waaaay off. BM managed a time of 12.45 seconds. On average it runs 12.9, and maybe 13.1 on a poor launch. 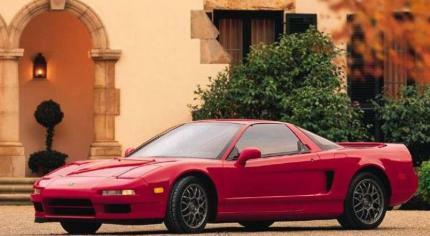 It's the predecessor to the NA2 NSX-R. The picture shown is also the Zarnadi NSX, and not the Type S-Zero...but even that USDM NSX managed a flat 13' second 1/4 mile on average.